How Many Screws Does It Take To Get To The Centre Of An Exploded Fuji X100? 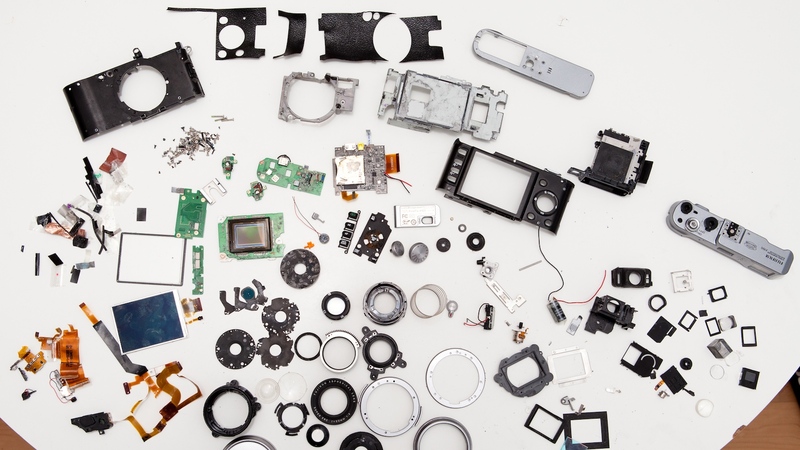 Looking at this dismantled Fuji X100, it quickly becomes apparent that staring at exploded gadgets will never get old. Left for dead after suffering fatal water damage, the X100 donated it's body to the internet, providing eye candy for us all to ogle at.